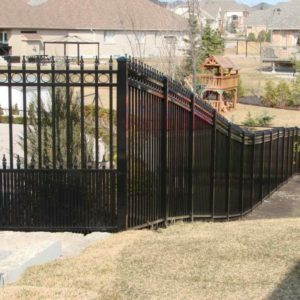 We also have over 200 railing and fence designs to choose from. Aside from that, we can do customized orders that suit your personal preference. Our highly-skilled personnel will gladly assist you with the entire process, from cost estimation up to the final installation. We also carry the latest equipment and tools to ensure quality work every time. Plus, we ensure on-time delivery of every project on hand, so you won’t worry about delays or whatsoever. 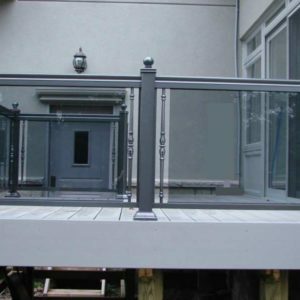 PVC vs. Aluminum Railing: Which is better? Aside from providing that special look, railings are important to ensure safety especially for young children and elderly. The build, material, and design you will choose for your railings will make or break the overall look of your home. Meanwhile, there are so many railing and fence materials available in the market, including PVC and aluminum. In this case, what will you choose between the two? 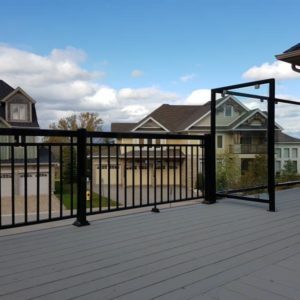 The debate between PVC vs. aluminum railing may be inevitable, as these are both considered good railing materials. First, let’s talk about PVC railing material. PVC material is lightweight, low-maintenance, and versatile, thus an ideal material to use in railings. This material also does not easily crack, fade, and split. Plus, it is resistant to heat, molding, insects, stains, and other factors that cause premature deterioration. On the downside, PVC material offers only a few color selections, which may not always match to your preferred color. Aside from that, PVC may be quite expensive than other materials such as wood and other composites. 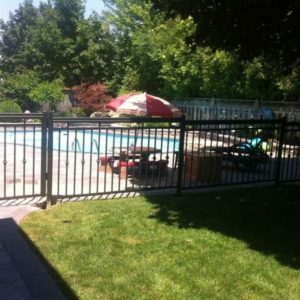 While a PVC railing can withstand heat and does not expand easily, it can be brittle in cold temperatures, thus prone to damage. On the other hand, aluminum is also a popular railing material because of its amazing properties. These are also a lightweight and durable material like PVC. However, aluminum railings offer a variety of colors, unlike PVC. Aluminum railings are also powder-coated, thus ensuring color that can last a lifetime. 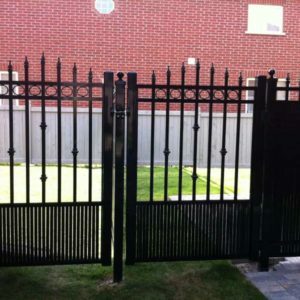 Aluminum railings can also withstand extreme weather making it the best fit for all locations. Given the above comparisons, it is wise to choose a material that is durable, with a longer warranty period, and with an assortment of colors to choose from. 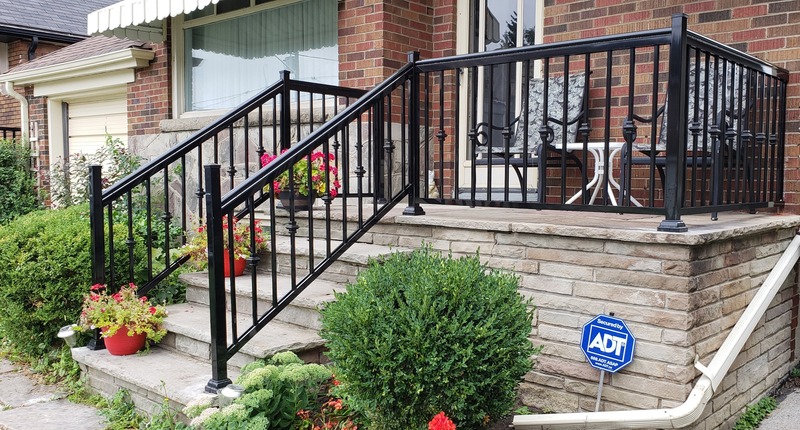 After all, choosing the right railing material may seem a complicated task, but considering the above factors may help you decide better. PVC vs. Aluminum Railing? You Should Know by Now! For high-quality railing and fencing, NW Aluminum is here for you! 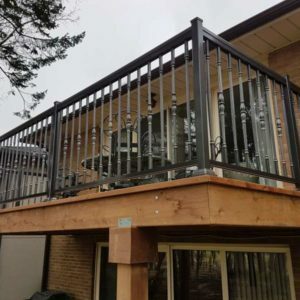 We have the best material for your railing needs and expert installers who are veterans in the field. Call us at 647-952-5023 for cost estimation, and we’ll take it from there!